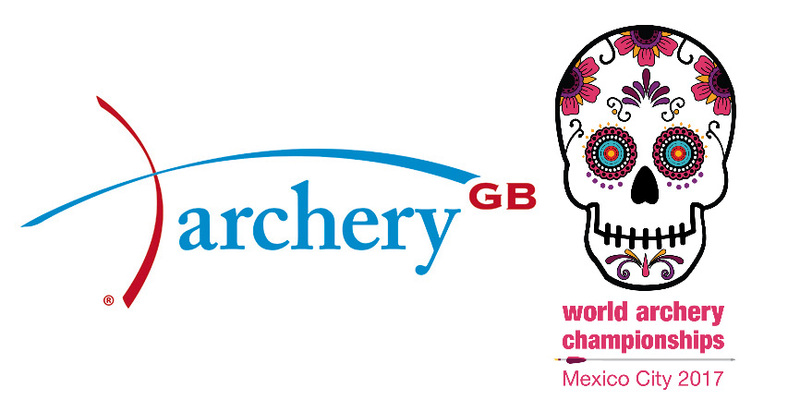 This week sees the start of the 2017 World Archery Championships in Mexico. Eleven British athletes will compete including Lucy Mason who won Gold in the Women’s Compound Cadet class at the World Youth Championships in Rosario, Argentina she will be travelling with recurve archers Bryony Pitman who finished fifth and Alex Wise, and fellow compounder Luke Ralls. They will be among 376 athletes from 61 countries competing for a total of 10 medals.